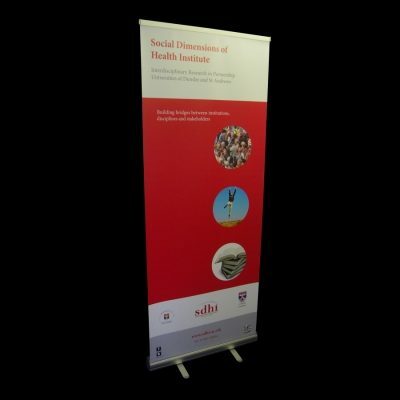 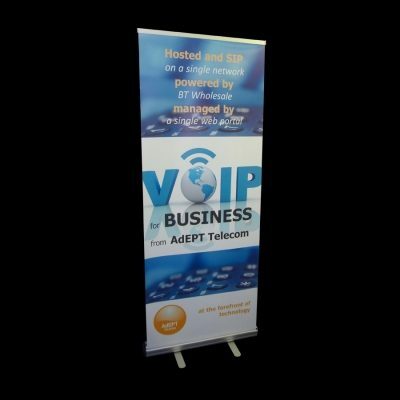 Roller Banners 800 wide by 2000 mm tall. 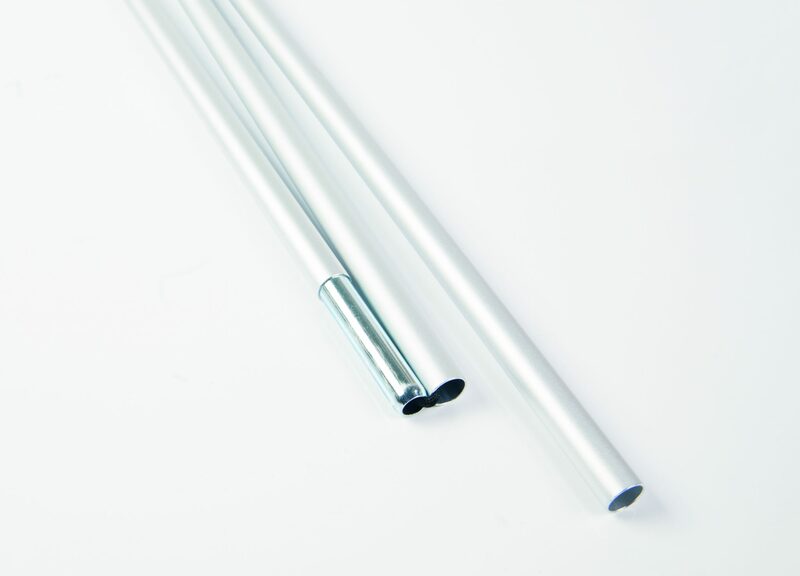 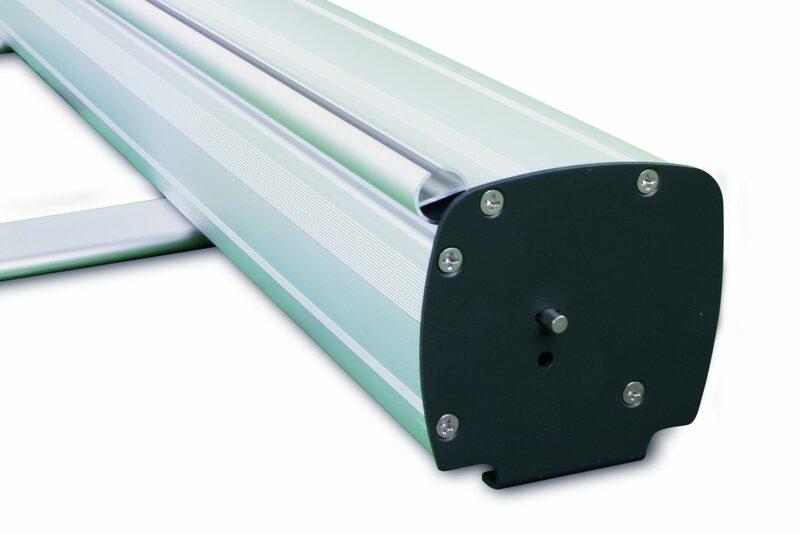 Base mechanism: Reliable with 12 month Guarantee. 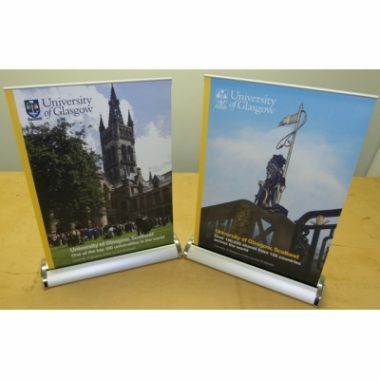 Ideal for Displays and Exhibitions. 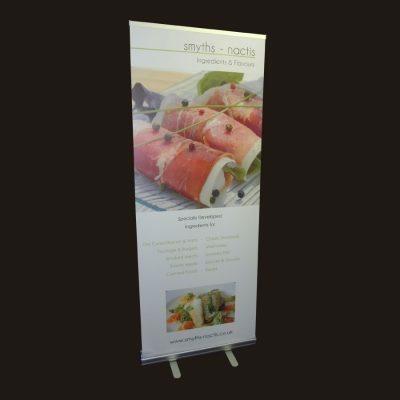 Supplying artwork for Roller Banners 800 wide. 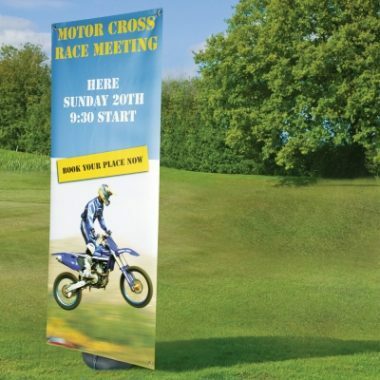 All Artwork to be supplied by the customer, any alterations, amendments or proofs will be charged at the hourly artwork rate, please call us for further details. 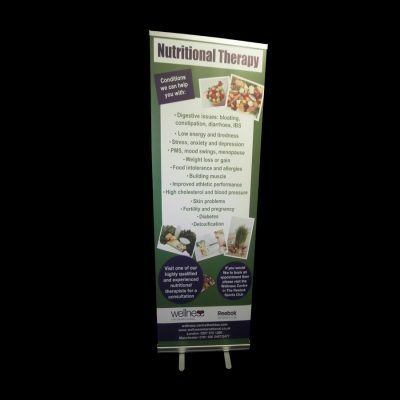 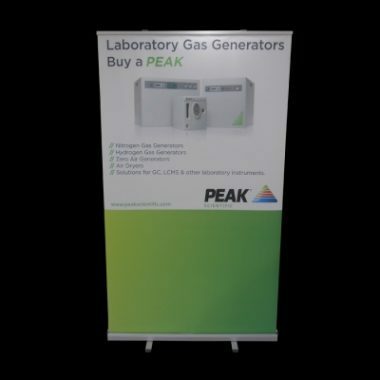 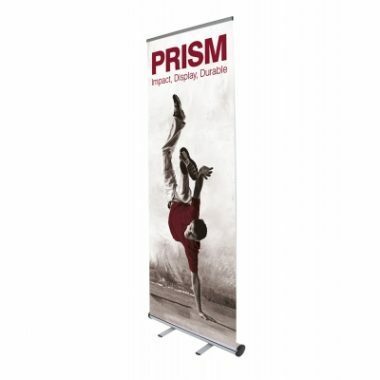 One of the best value Quality Roller Banners on the market today! 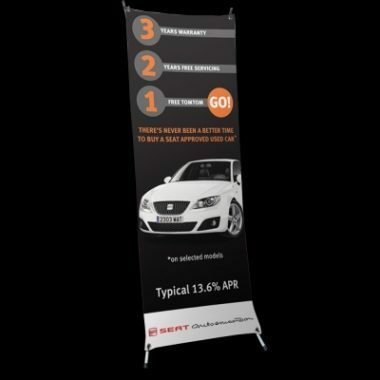 If it is convenient for you to collect or arrange collection from our factory in Manchester, select this option during the checkout process.